The Oracle explores the complexities, subtleties, and significances of the spaces and times in which we come together as a community. The intersection of people is at its heart. Not rooted in any specific history, event, or time, The Oracle represents a continuum of gatherings, which repeatedly define our individual and collective experiences, moving us forward in the cycle of life. It is a marker, a ceremony, a mysterious and unspoken contract. The Oracle will be performed in the round, a completely new configuration of The Fishman Space at BAM Fisher with the original score by long-time collaborator Jeff Story. 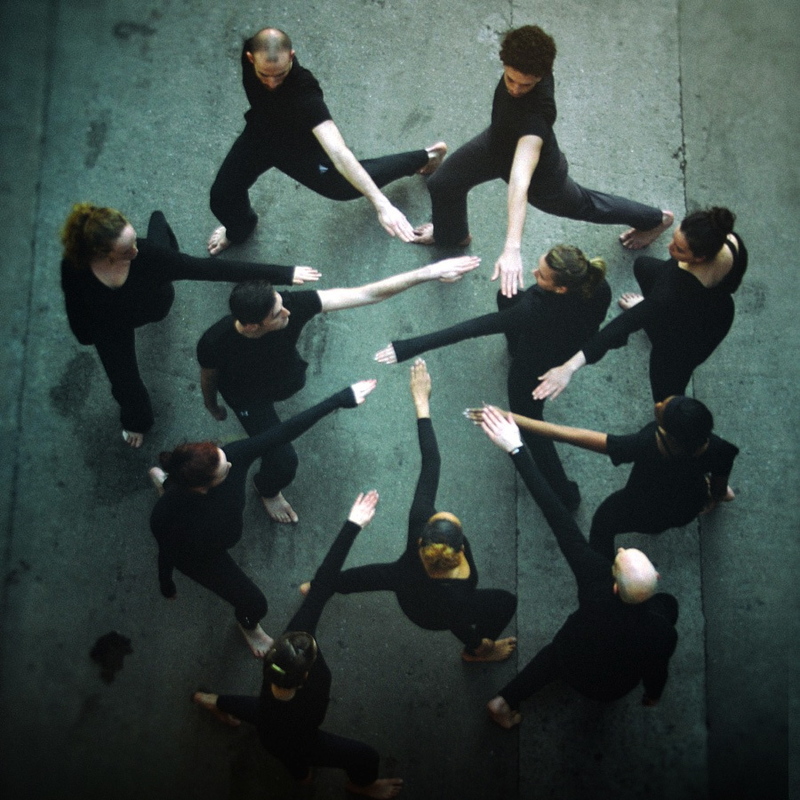 This innovative arrangement provides a unique perspective for the audience with close proximity to the dancers. A dual ring of seats on the stage floor encircles the space, and balcony seating from above offers a bird’s eye view. The audience is crucial to framing the space in which the dance plays out. 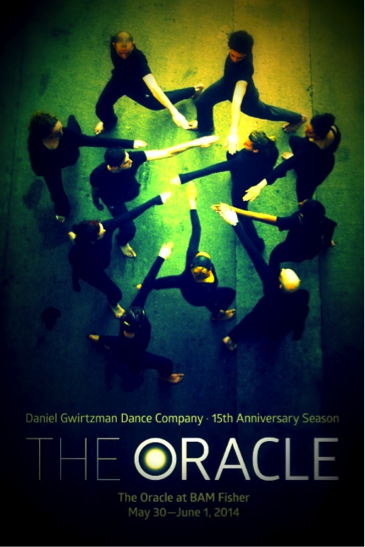 The Oracle incorporates intricate partnering and patterning to examine relationships and their evolution over time. The interactivity of the dancers, woven together in duos, trios, and chamber sections results in volatile, combustive energy that, intensifies throughout the performance. Opening night will feature a Gala Benefit and Dance Party after the performance at BAM Fisher with luminary Garth Fagan as the honorary Chairman. All tickets for May 31 and June 1 performances include an Artists’ Talk with Daniel Gwirtzman, the Company, and the collaborators immediately following the performance.